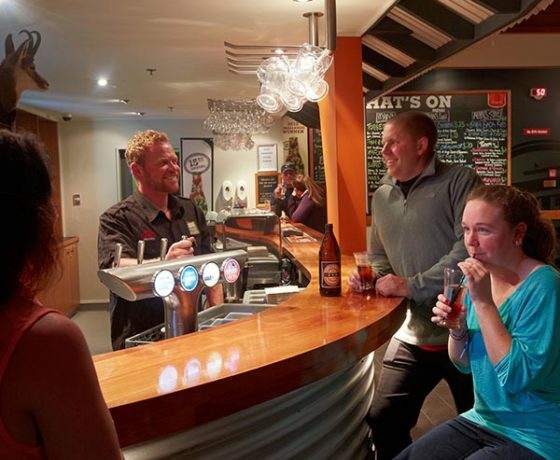 The Chamois Bar & Grill is a favourite of travellers and locals alike. 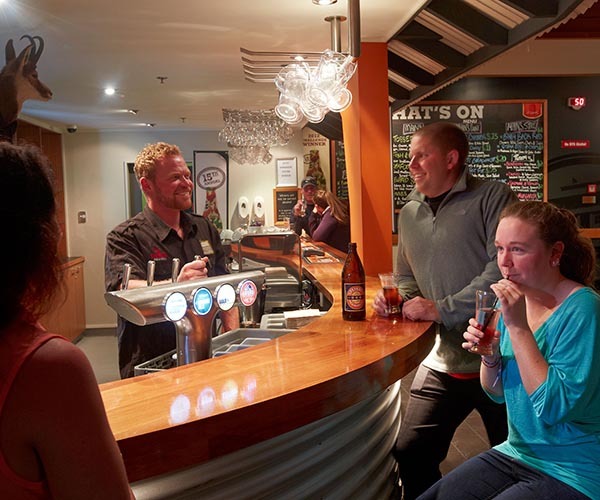 With a great variety of beverages, cosy seating and friendly staff, it’s not hard to see why. 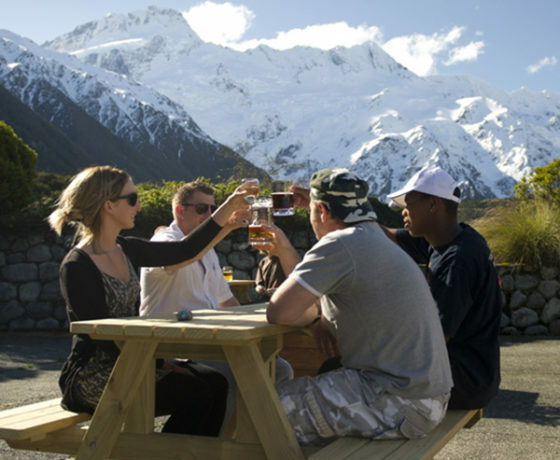 Come in and enjoy from a great choice of pub style meals at great prices with something to satisfy everyone, or just grab yourself a drink at the bar, sit back and chill whilst you take in the spectacular views overlooking the Aoraki Mount Cook National Park. 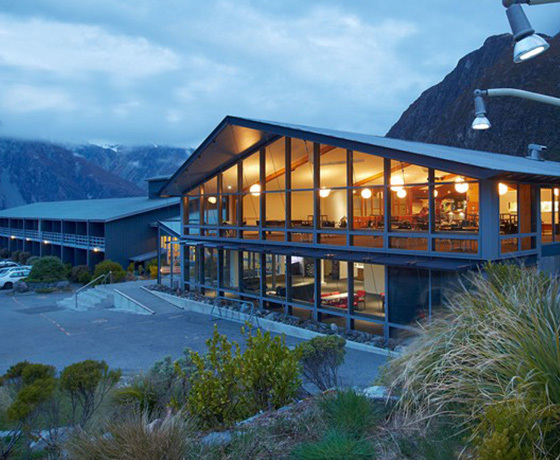 How to find Chamois Bar & Grill? 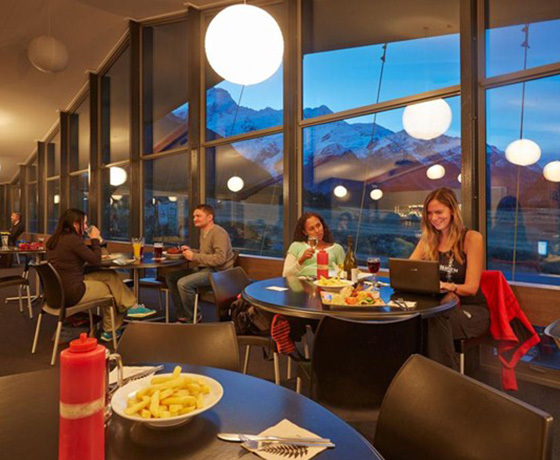 Turn onto State Highway 80 (Mount Cook Road) off the Tekapo-Twizel highway (State Highway 8). Mount Cook Village is situated at the end of this road. Several coach companies operate daily services to Mount Cook and car hire is available from Christchurch, Timaru or Queenstown.